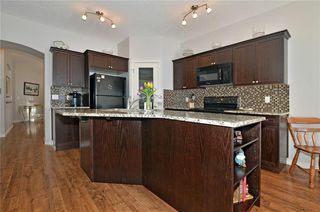 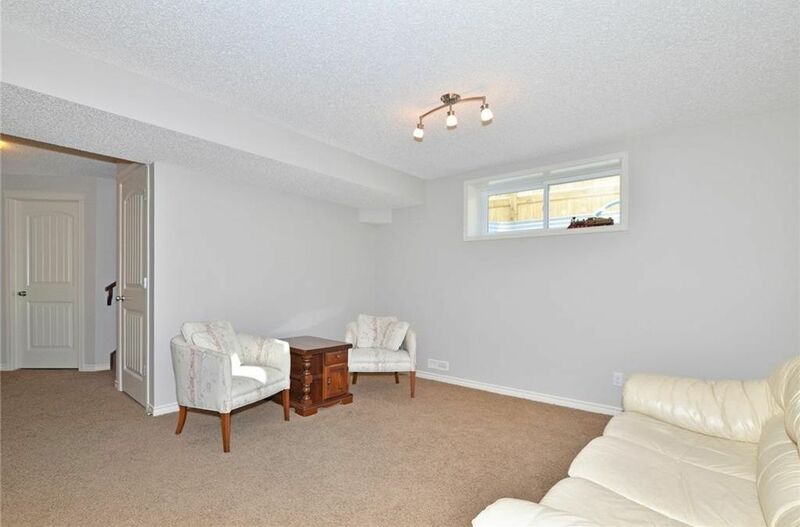 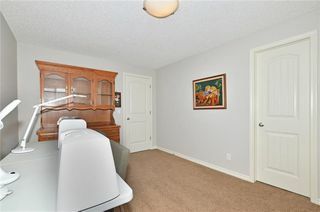 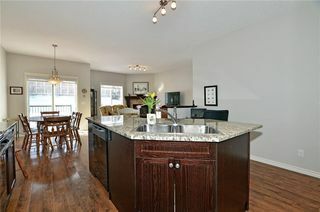 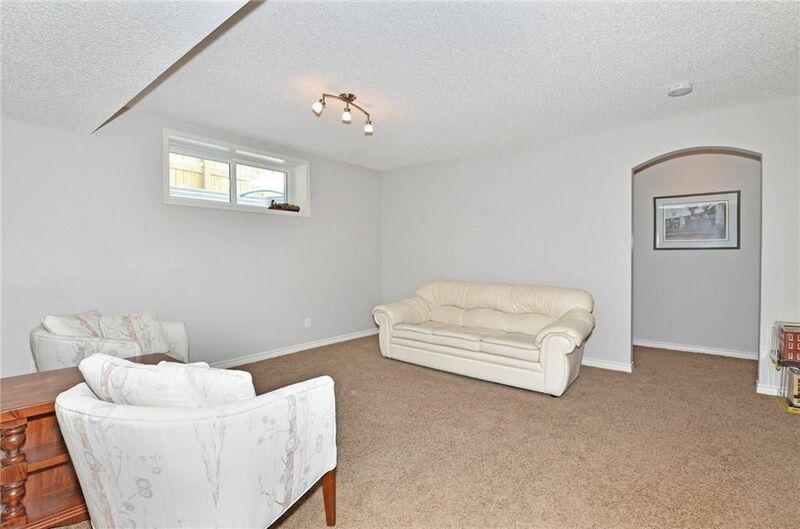 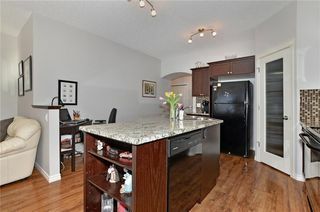 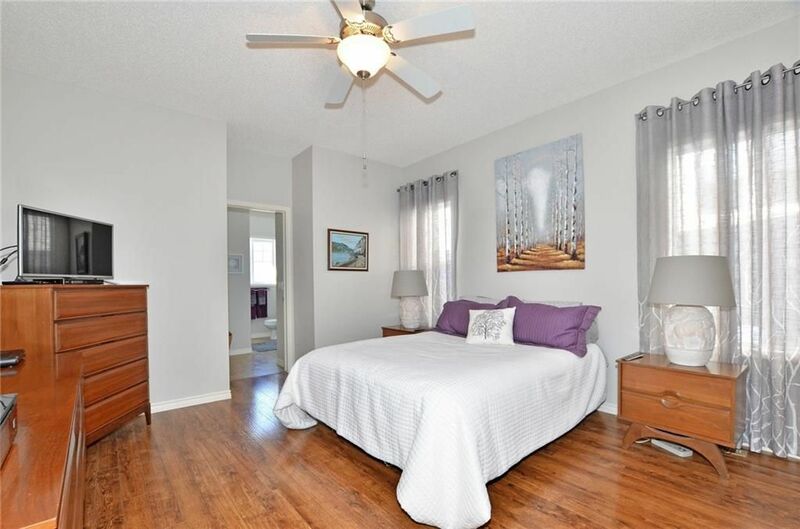 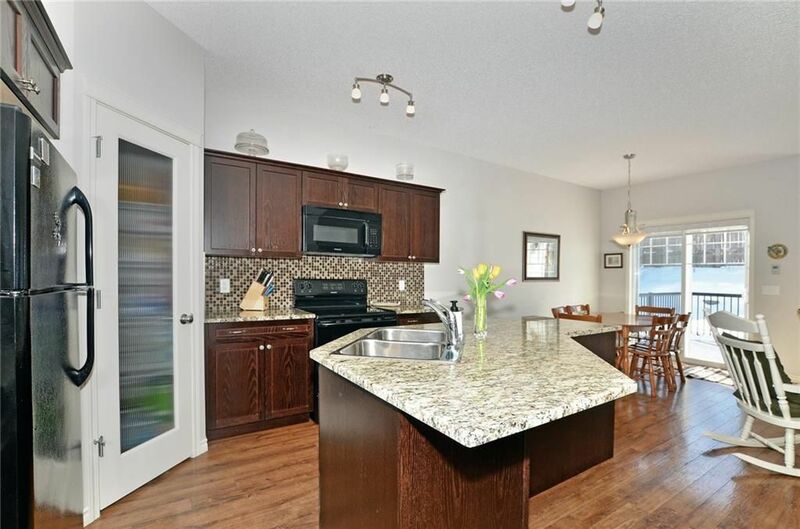 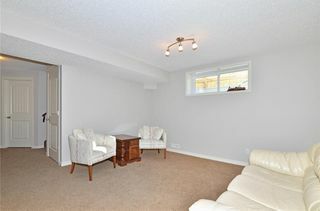 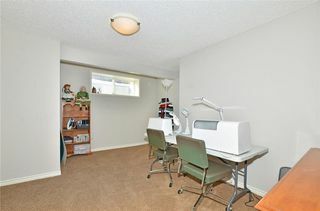 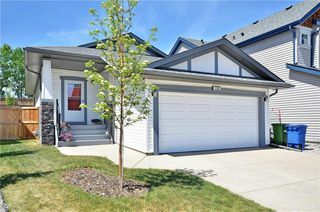 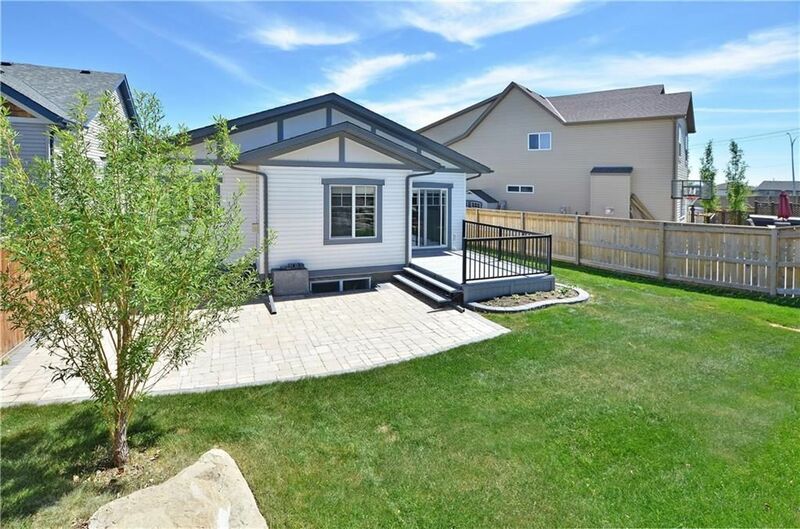 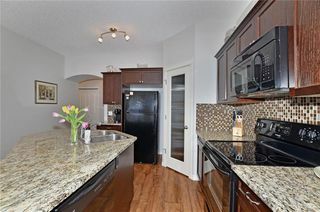 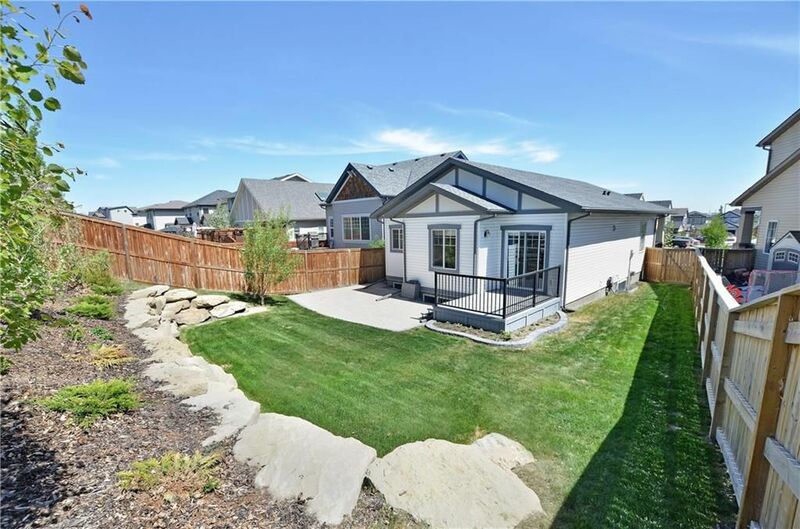 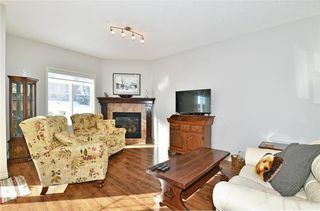 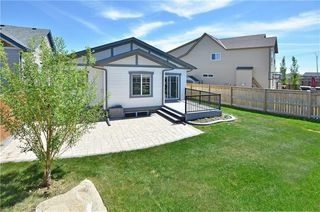 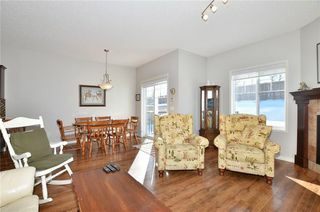 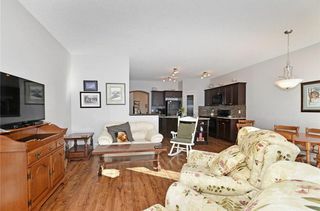 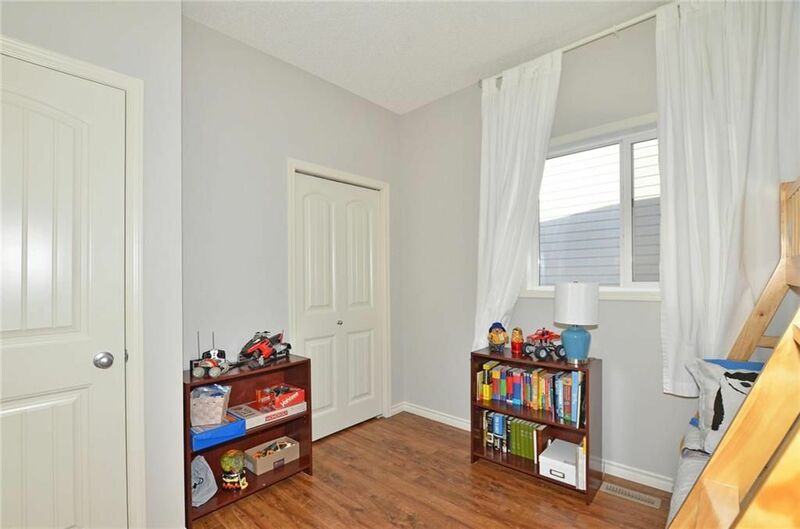 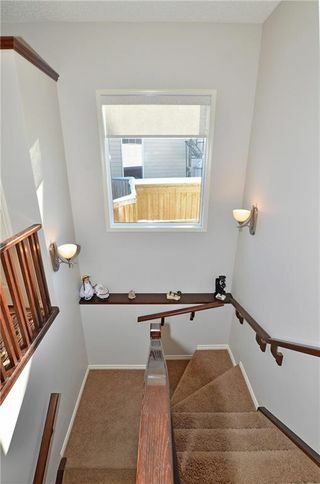 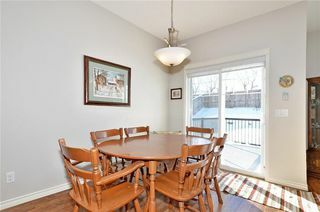 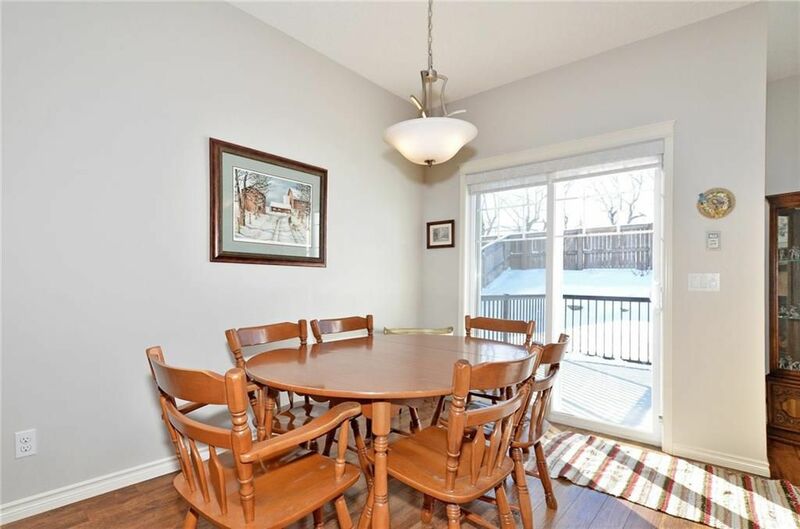 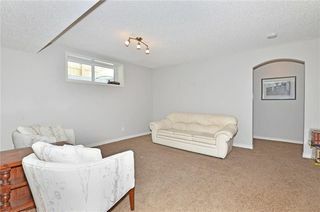 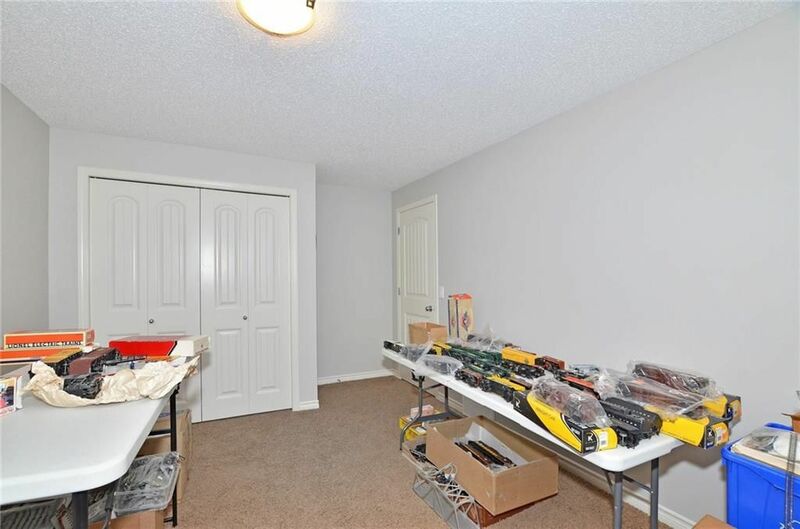 Beautiful McKee built Bungalow with fully finished basement, boasting 2267 sq/ft of total developed living space. 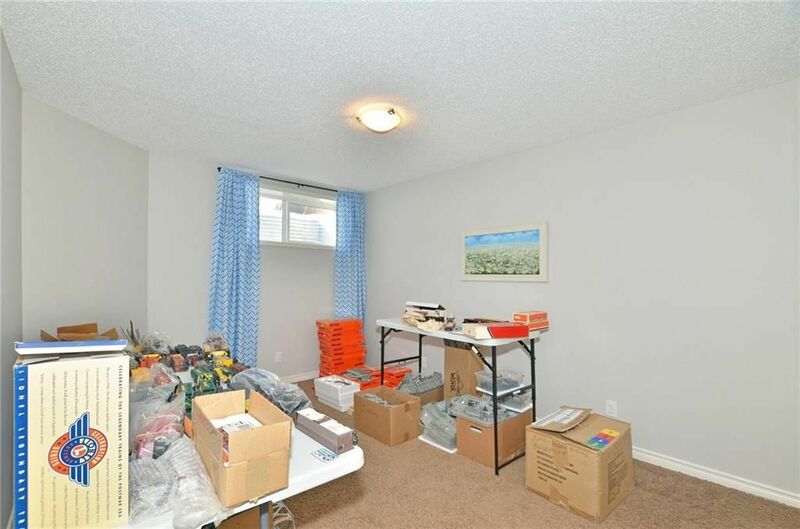 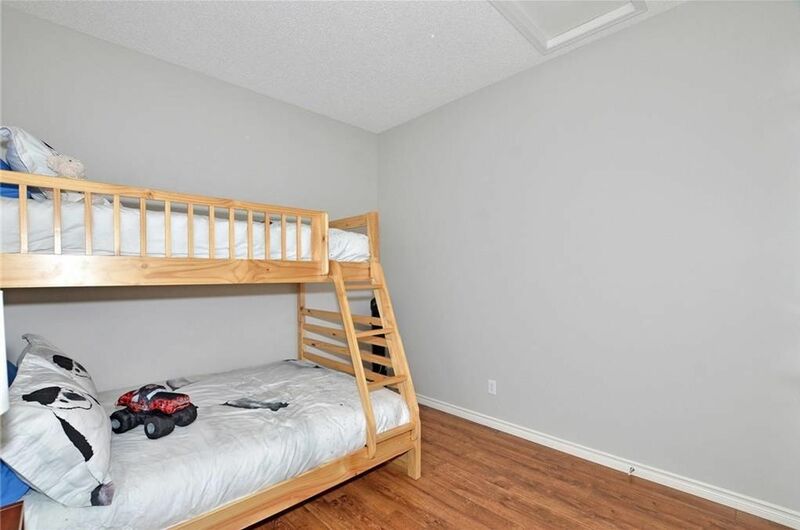 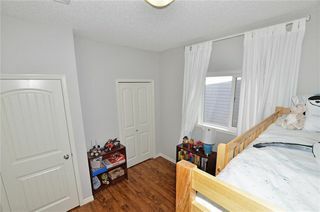 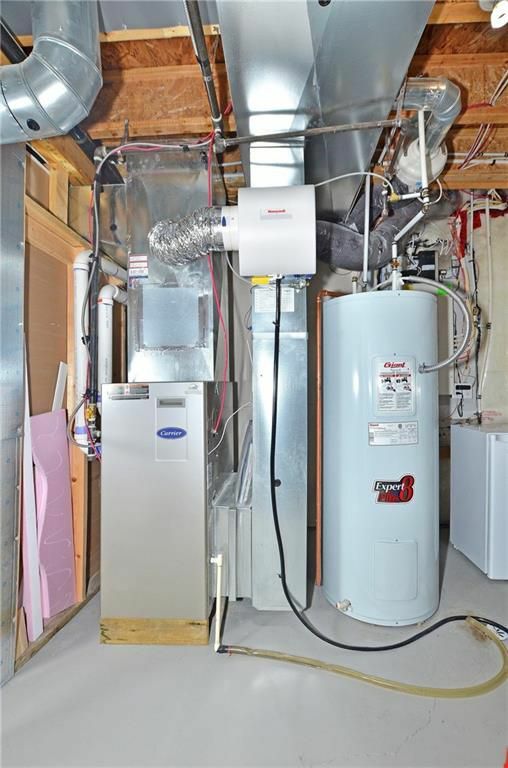 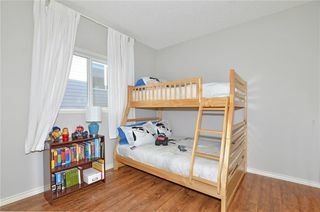 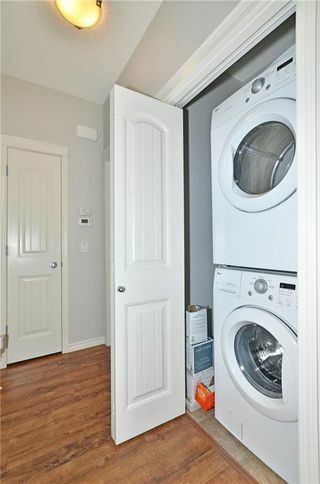 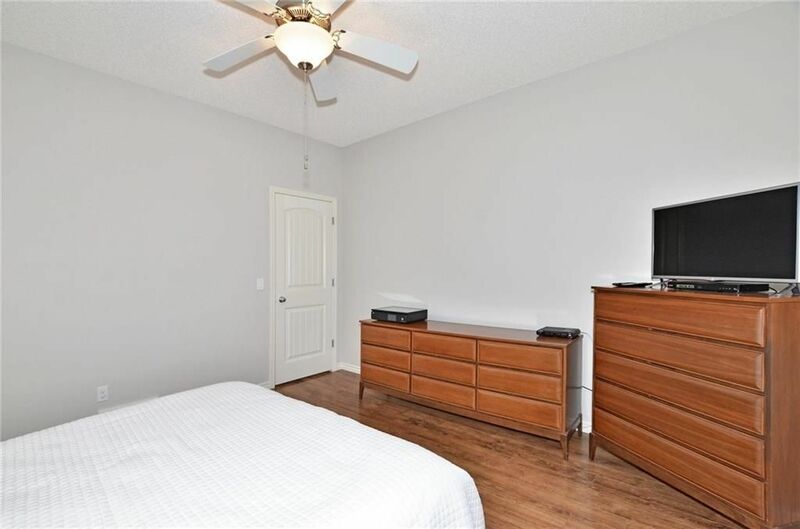 The main floor features the master bedroom with 4 piece ensuite, a second bedroom, full bathroom, living room with gas fireplace, dining room, kitchen with granite counters and black appliances, and stacked laundry closet. 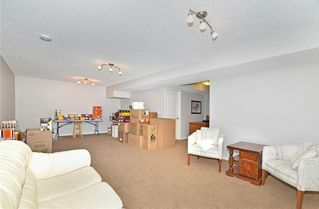 The lower level features another 2 bedrooms, a very large rec room, a 4 piece bathroom and storage room. 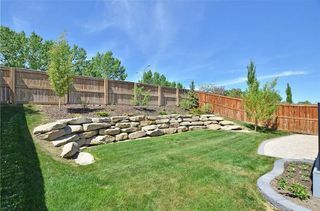 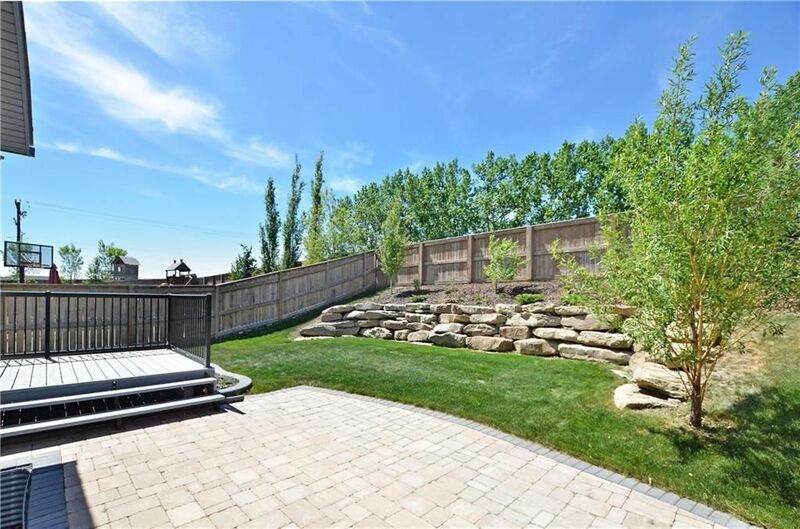 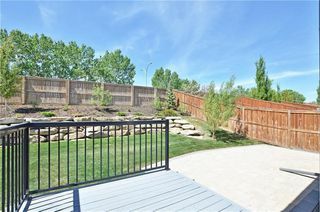 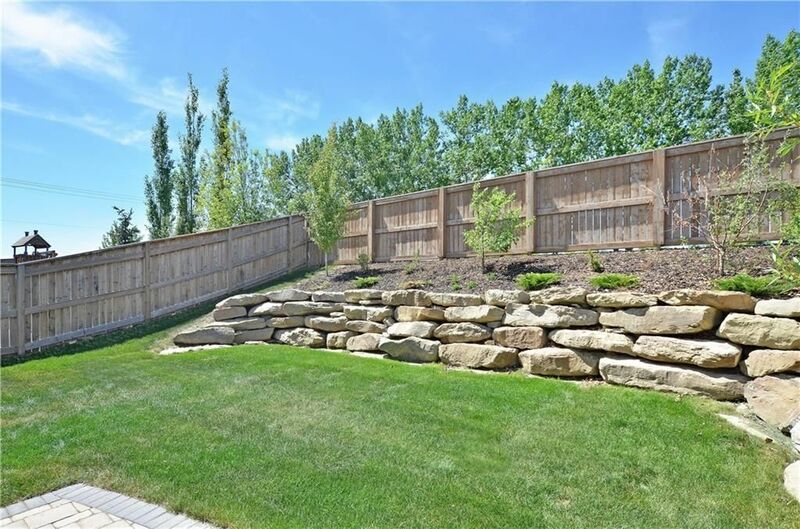 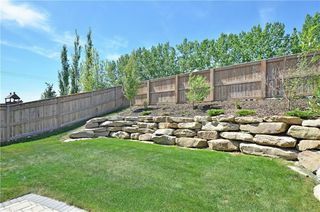 The yard is fully landscaped and fenced, sunny and private, with a beautiful sandstone retaining wall and large stone patio off the deck. 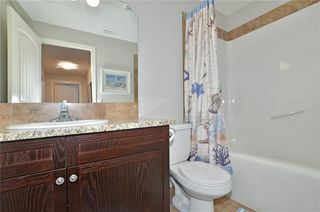 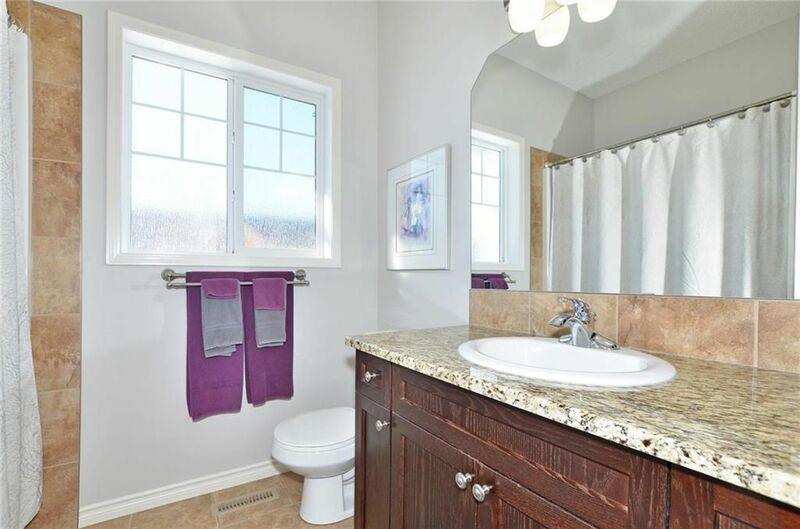 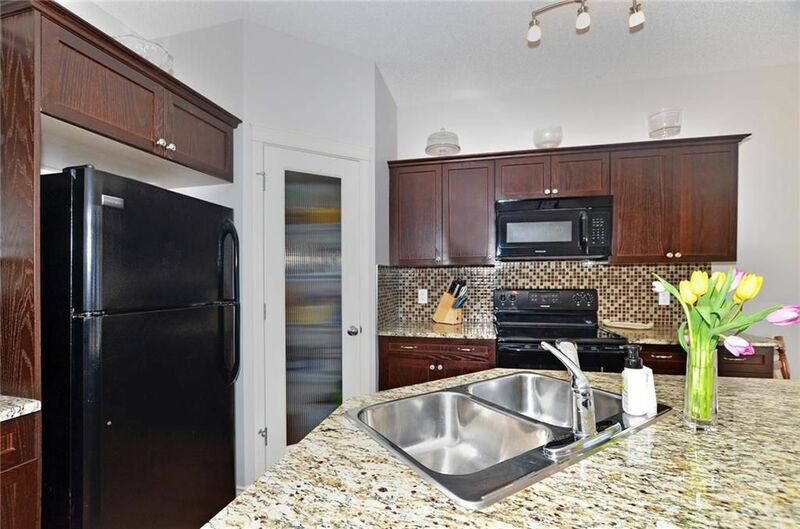 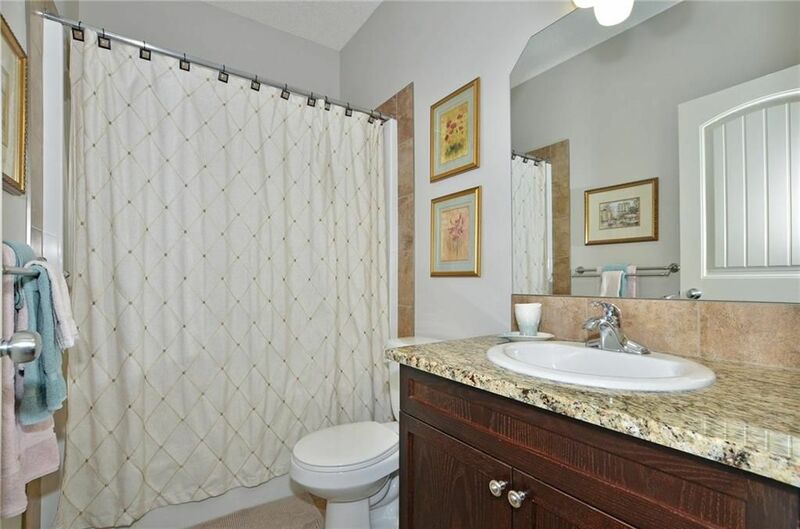 Lovely home with granite in all bathrooms and laminate floors on the main.